People are people, no matter where they are or where they work—this is true. And while you might think this means a B2C approach will appeal to anyone with a pair of eyeballs and common sense, in fact, B2B decisions are often made in an entirely different way. Business decisions are usually handled by multiple people after multiple consultations. Frankly speaking, it’s not really a human decision—at least not always. (It depends on the company.) It’s more of a spreadsheet-consulting decision. So you’ll need to target your marketing differently to capture each audience. Here are some ways to market differently to B2B customers, instead of relying on B2C logic. That’s not the case in B2B. Since B2B decisions are made by committees and consultants, or at the very least multiple heads making financially-minded decisions, you’ll want to do some market research into the kind of people making these decisions before pitching them. If you’re pitching small business CEOs in Chicago specifically, you can drill down into average ages, salaries, company sizes and city demographics to get a sense of who they are and how they make decisions. Just like with B2C marketing, you need to know your customer. When we’re talking about social media, it’s important to keep metrics in mind. In this area, particularly, some marketers argue that people are people regardless of whether they’re customers or business owners, and the social platform should reflect that. A great example of this was written up by TrackMaven. While LinkedIn is the B2B social network of choice, TrackMaven found that those brands saw far less engagement on LinkedIn than they did on Instagram or Facebook—according to the study, B2B brands have 36 times more followers on LinkedIn, but 20 times as much engagement on Instagram. 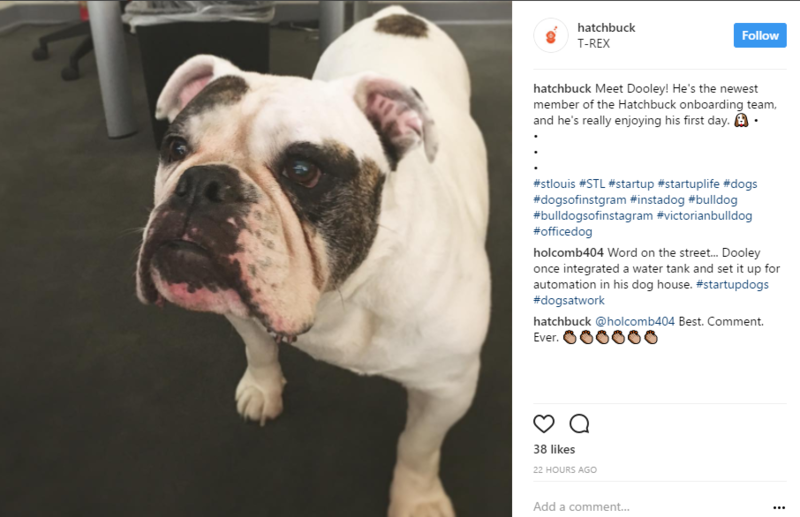 It’s true for Hatchbuck: We have more followers on LinkedIn, but way more fun (and engagement) on Instagram. In other words, the B2B-style approach of pure follower numbers doesn’t translate into anything meaningful. Engagement, clicks and shares are what you want on social—so it’s important to keep an eye on how successful your social presence is, not just whether it fits the stereotype of what B2B marketing should look like. Glossy branding sells to customers, but info and stats sell to businesses. Overwhelming your business customer can be okay—it shows you’re prepared, thorough and reliable. Because so much of B2B marketing relies on trusting work relationships, you’ll want to start off committed and helpful. IBM’s landing page for Watson offers everything you could want, including sample code and starter kits. This isn’t to say the design or style has to suffer, just that you should alter your marketing content and customer goals to answer all the questions and objections your business customer might have. With so much B2B competition out there, decision makers can look for any excuse to easily reject an option—you shouldn’t give them one. You don’t want to appear aloof or vague; save that for piquing customers’ interests. In short: less isn’t more. In B2B, more is more. Customers don’t negotiate with you—they either buy your product or they don’t. They’ll shop around and find the best price; if they want a cheaper version, they’ll buy that. If they want a higher-end product, they’ll find it. You set your rates and target a demographic that fits. In B2B, that isn’t always the case. Your prices aren’t necessarily set—you’ll sometimes have to negotiate. Because agencies and small businesses typically rely on human relationships, establishing and maintaining those relationships matters more than anything else. Because of that, even though it can sound a bit counterintuitive, you’ll want to spend more time and energy detailing your product’s benefits to a B2B lead than a B2C one. You’ll have to try harder to win over customers and work hard to keep them. Negotiating is a key part of that. But when you give a little, you can establish a better relationship to benefit your company down the road, or maintain your relationship with the person even after they leave that position to move to a different company. For inbound marketers, B2C calendars revolve around holidays, news stories and promotional offers. 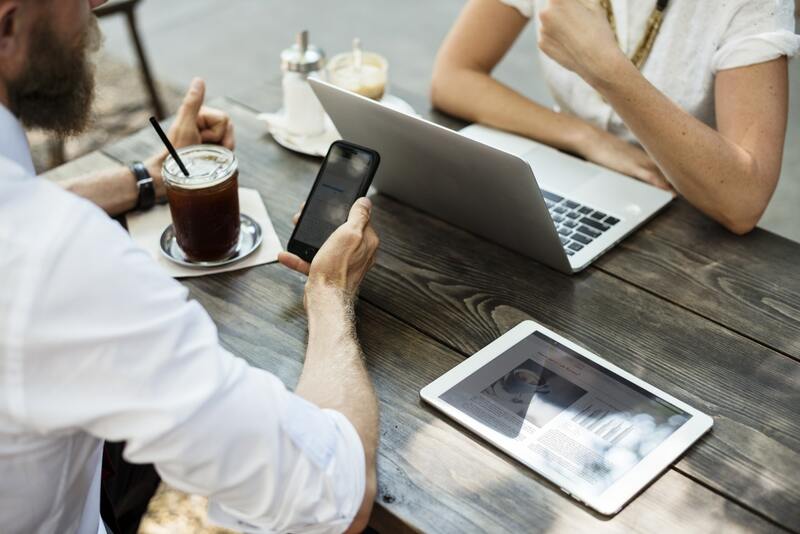 B2B marketing follows a similar theme, but is based on a whole other calendar: think business events, conferences, product launches and partnership news. Just as important, but also totally different. You can stay on top of most major industry events with attentive planning and research. Find out who the major players will be at each conference or moment, then target them specifically when marketing. Enmesh those relationships into your blog and social strategy, and you’ll see results.